By upgrading their technical capabilities, manufacturers will be capable of leveraging data to increase productivity, develop new products, and improve sales while reducing the environmental impact. Pressures are rising to improve sustainability, infrastructure and reduce the carbon footprint in manufacturing. 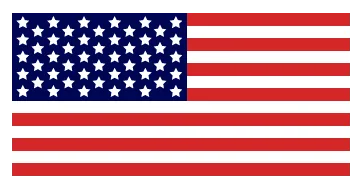 According to the American Society of Civil Engineers, the United States needs to invest an estimated $3.6 trillion dollars by 2020 to improve our infrastructure. To break any ground, traditional manufacturing and industrial practices must adapt to our tech-driven society. Not only must engineers solve these pressing issues, but they must also do so without jeopardizing future generations. The need for leaders to develop more economically and socially sustainable practices will only increase. Industry 4.0 has great ambitions to tackle these challenges and introduce new technologies. The Fourth Industrial Revolution is still in its nascent state. But with the swift pace of change and disruption to business and society, the time to join in is now. 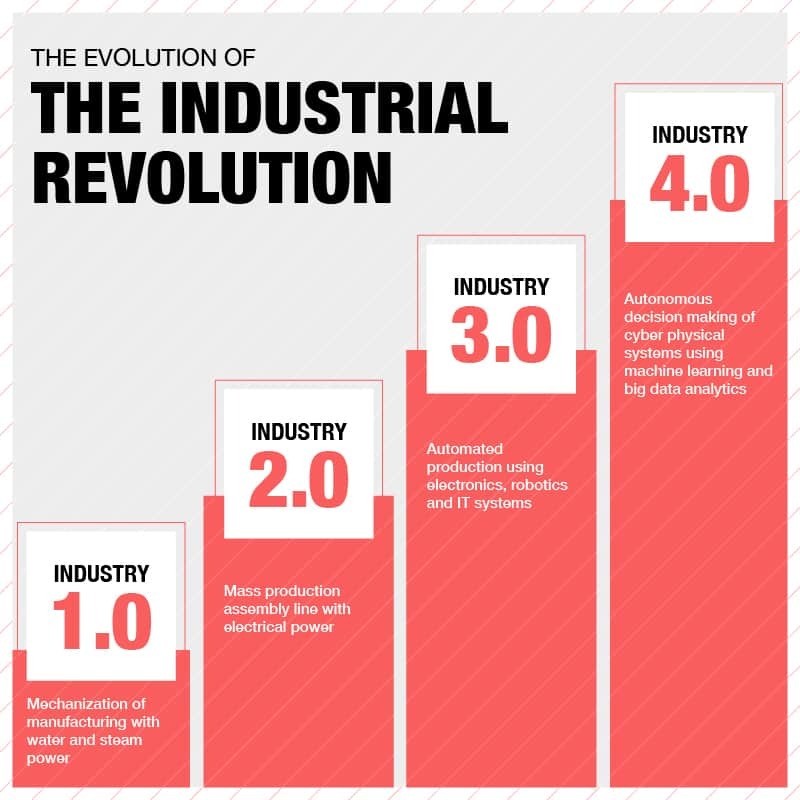 Industry 4.0 refers to the fourth industrial revolution occurring in manufacturing. McKinsey conducted a survey revealing that only 30% of technology suppliers and 16% of manufacturers have an overall Industry 4.0 strategy. 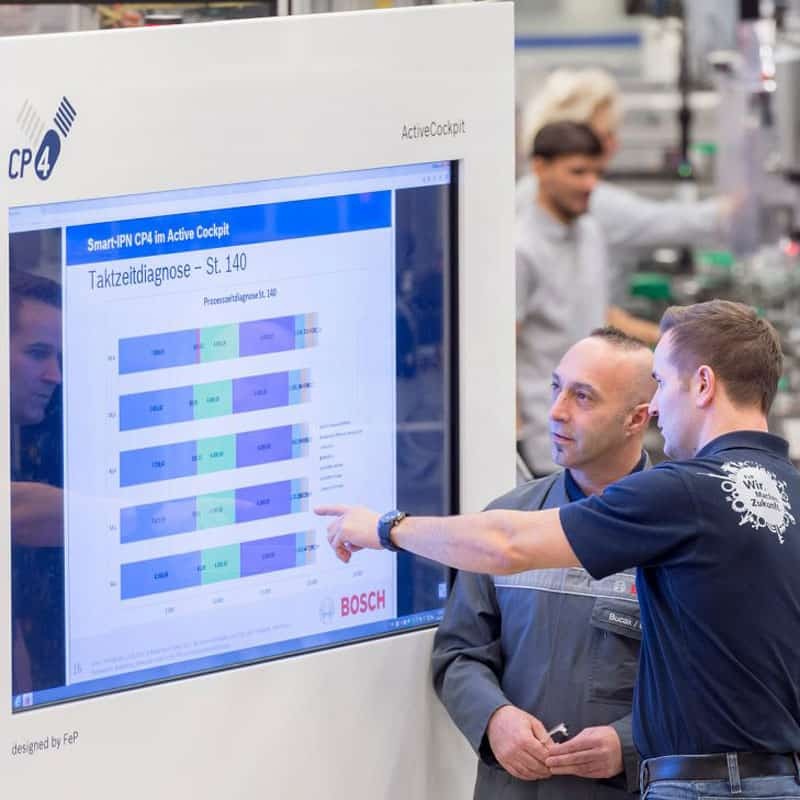 While the promises of Industry 4.0 keep leaders optimistic of the future, it is important to prioritize measurable progress and focus on valuable business-specific applications. Leaders like the Mayor of Cincinnati see the value of Industry 4.0 and have already taken steps toward investing in the future. Some practical applications of Industry 4.0 include lowering energy consumption, improving automation, digitally enhancing current products or services, and mining operational data. Invonto has partnered with enterprises eager to invest in their future and has demonstrated success implementing industrial iot solutions such as PackOS. Connect devices, sensors, and machinery to gather and interpret large amounts of data enabling factories and power plants to reduce wastes and inefficiencies. A scalable solution for your business to work more efficiently and securely. Cloud-based applications will reduce IT costs and improve customer and employee experiences. Advanced fleet tracking software can effectively manage unsafe behavior, prevent accidents and theft, and help drivers perform at their best everyday. Optimize digital communication by extending key applications to employees’ phones and tablet empowering them to work on critical tasks outside the office quickly and securely. Leverage VR in field service management, employee training, and remote work. Provide employees with interactive instruction manuals for complex assembly, assistance in the maintenance of equipment, and portable HUDs displaying vital data. Measure performance, scheduling, costs, revenue, and trends to ensure company growth and continued innovation. Real-time visibility and data to optimize procedures and processes to maintain product integrity, optimize shelf-life, reduce losses across the supply chain. Want to learn more about digital solutions for future-proofing your business?